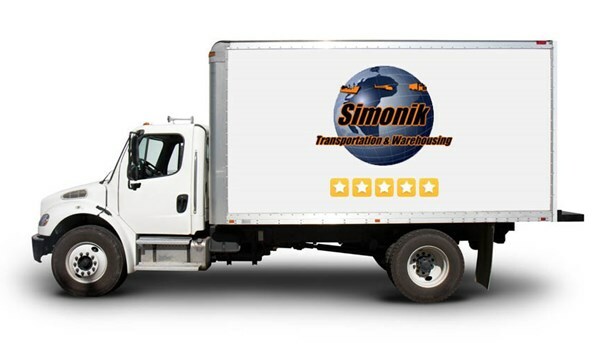 Over the past 32 years, the moving and storage experts at Simonik Transportation & Warehousing have provided thousands of families and businesses with exemplary relocations. Our capabilities as movers in Monmouth County are not limited to basic household and commercial moving. We offer all of our valued customers a complete and comprehensive list of relocation and storage services ranging from high-value shipping to electronics storage. We are the Monmouth County movers you can call for a cost-efficient, reliable relocation. Reduce the stress of moving your home with help from the professionals at Simonik. No matter the size or scope of your office relocation, our moving team is up to the task. Our air-ride equipped vans and satellite tracking technology put us ahead of other Monmouth County moving companies. Our secure, climate-controlled storage facility is perfect for warehousing your raw or finished products. With our computerized inventory management system, you can be sure that your belongings will be easily accessible at a moment's notice. As an agent for Allied Van Lines, we have access to a global network of trusted moving professionals for a smooth, start-to-finish relocation. For more information about our capabilities at Simonik Transportation & Warehousing are endless. From household storage to hospital moving, we do it all. Call us or fill out our free, online quote form to get started on your move today!